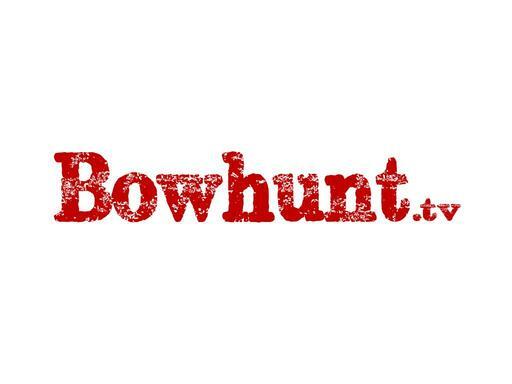 Bowhunt.TV is a huge name for a bowhunting or archery online channel! Create an online video bragging board for hunters and let them submit videos of their hunts. Create affiliate links with hunting and outdoor-related products! Also a great name for an archery supplies manufacturer to build their brand awareness. Or maybe you just like to bowhunt and want to post your own videos and bowhunting content. Bowhunt.TV is a great name for the hunting industry and you can own it today and start hitting the bullseye with your online business plans!